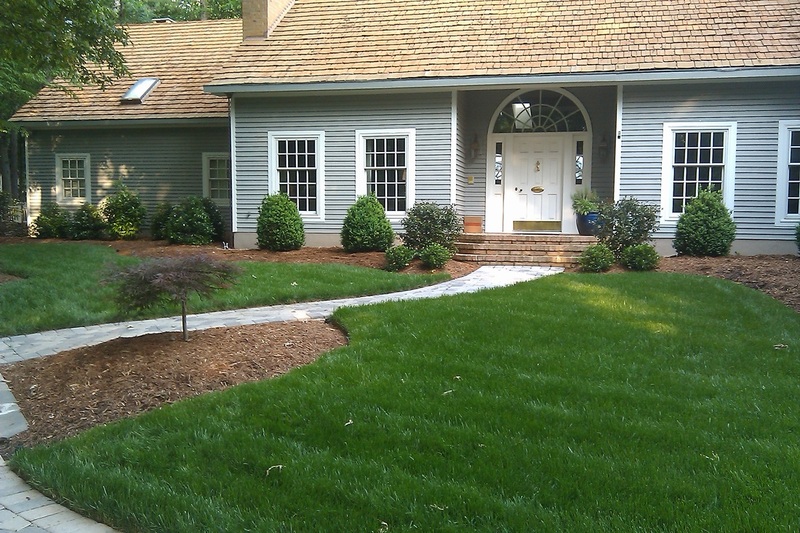 Weekly Maintenance Program - Mowing, blowing and edging lawn area weekly during growing season. Bi-weekly is also an option that could be discussed. All other labor oriented tasks will be performed at an hourly rate of $47 per man per hour. All labor oriented tasks and terms of our agreement will be discussed in length with each individual customer, you will have the option of requesting specific tasks, such as pruning, weeding, etc. at your discretion or it can be agreed upon that these tasks be performed as needed. General Clean Up Work - General clean-up of landscape will include: inlaying of all beds to create a definite line between lawn, bed & natural areas & to help retain mulch; weeding of all beds; leaf removal; pruning of ornamental trees & shrubbery @ $47 per man per hr; hrs to be determined.